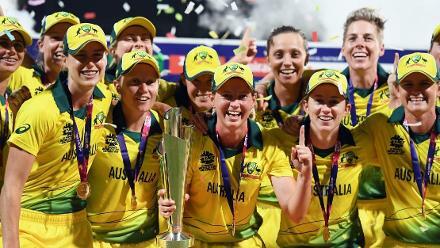 South Africa and Bangladesh have both performed below expectations at the ICC Women’s World T20 2018, but will hope to finish up on a positive note. 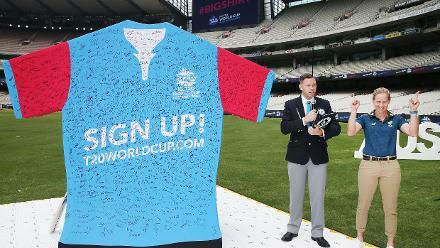 Bangladesh were one of two teams – Ireland were the other – that had to take the qualifier route to the World T20. 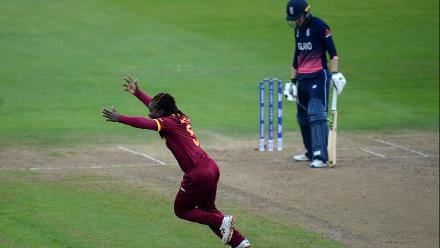 Therefore, losing to the Windies, England and Sri Lanka was not totally unexpected. But these are the same players who recently beat India twice to win the Asia Cup. Keeping that in mind, it’s a bit disappointing. 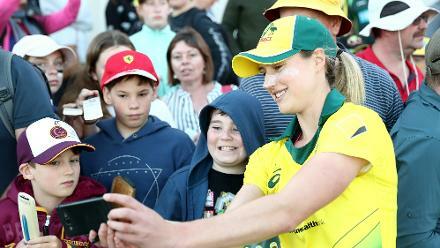 It’s a team with a bunch of excellent spinners, who were expected to do well in favourable conditions in the West Indies. They didn’t do badly, nor did medium pacer Jahanara Alam, but the batting just failed to click. “Don’t lose hope on us, please keep faith on us,” Alam said almost directly addressing the team’s fans after the loss to Sri Lanka. 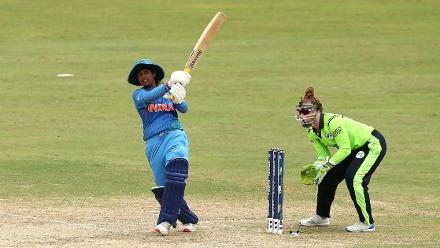 The team has come up in leaps and bounds, but to build on the progress, the team’s batters must do better than they have so far – 46 against the Windies, 76/9 against England and 72 against Sri Lanka. In their last World T20 game, they come up against an opposition that’s on the same side of the fence – South Africa have scored 102/3 in 18.3 overs against Sri Lanka, and were bowled out for 76 and 85 by the Windies and England respectively. It’s another team that has just failed to get going with the bat. 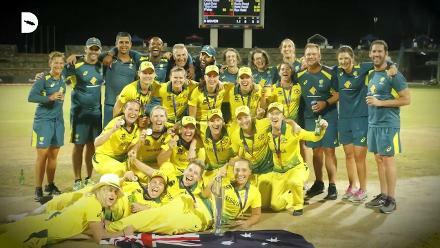 When it comes to the South Africans, the performance is even more dispiriting because they are up in the top few teams in the MRF Tyres ICC Women’s T20I Team Rankings, and have in their midst star batters like Lizelle Lee, Laura Wolvaardt, Dane van Niekerk, Mignon du Preez and Chloe Tryon. But cometh the hour, they have faltered big time. “We still have another game tomorrow and we need to keep our heads up and be positive for that one,” said all-rounder Sune Luus in the lead-up to the game against Bangladesh. That’s really all they can do at the fag end of another campaign that could have gone so differently. Dane van Niekerk (South Africa): The South Africa captain is one of the premier players in the world game, but has had a quiet tournament by her standards. 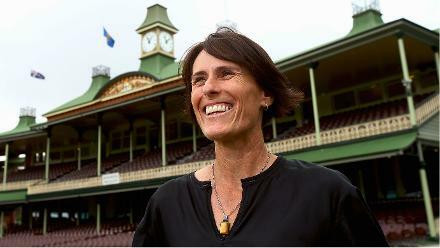 Despite that, she had at least one good innings – 33* against Sri Lanka – and has picked up five wickets, including 2/8 against the Windies. She’d want to sign off on a high. 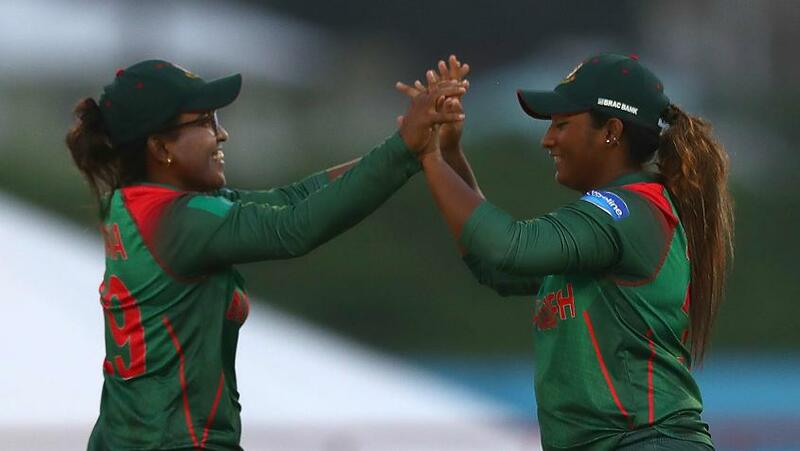 Jahanara Alam (Bangladesh): It’s a land, and team, of spinners, but Alam has been their best bowler, with six wickets from three games at an economy rate of 5.22. She will want to add some big scalps like Lee and Wolvaardt to her resume before leaving the Caribbean. More rain, but hopes are high for a full game, like has been the case for the most part. Looking at the teams in the fray, this might not be a big-hitting contest, and fans can look forward to a closely-fought, low-scoring game. South Africa: Dane Van Niekerk (c), Mignon du Preez, Shabnim Ismail, Marizanne Kapp, Masabata Klaas, Lizelle Lee, Sune Luus, Zintle Mali, Raisibe Ntozakhe, Robyn Searle, Tumi Sekhukhune, Saarah Smith, Faye Tunnicliffe, Chloe Tryon, Laura Wolvaardt. Bangladesh: Salma Khatun (captain), Ayasha Rahman, Fahima Khatun, Fargana Hoque Pinky, Jahanara Alam, Khadiza Tul Kubra, Lata Mondol, Nahida Akter, Nigar Sultana Joty, Panna Ghosh, Ritu Moni, Rumana Ahmed, , Sanjida Islam, Shamima Sultana, Sharmin Akhter Supta.